Woo hoo! Check your inbox! 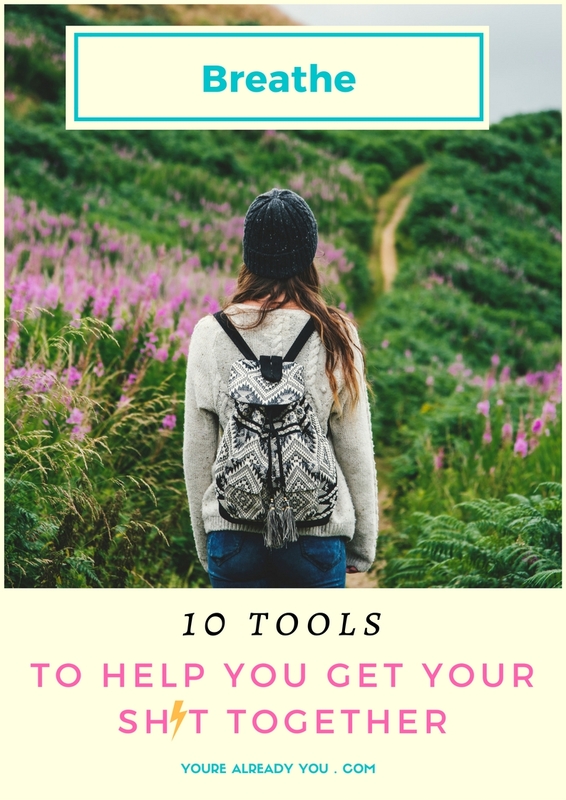 Sign up with your email address to receive a FREE list of 10 helpful tools, news, and updates. Copyright © You're Already You. All rights reserved.